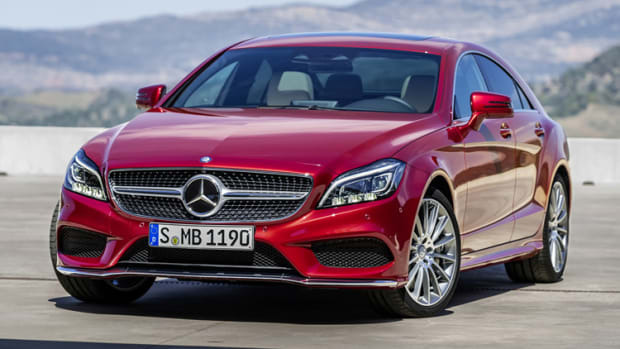 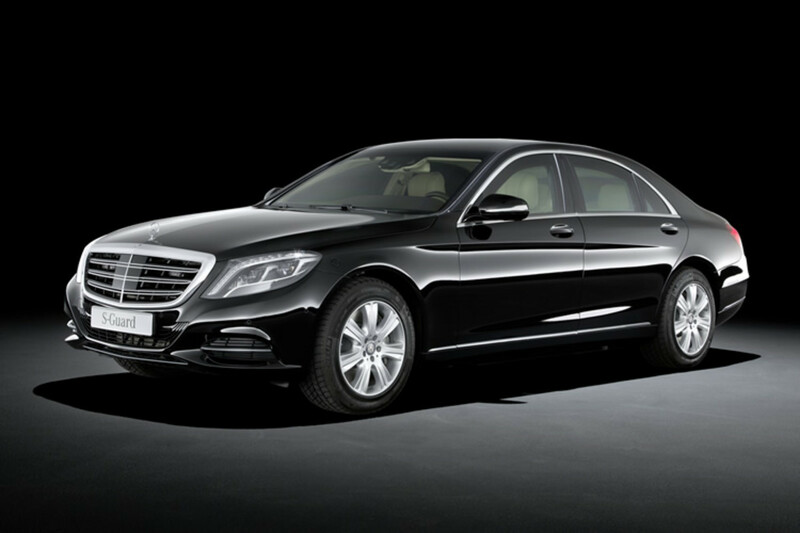 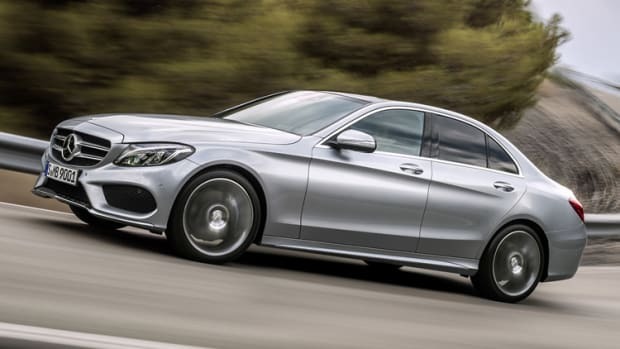 The ultimate in Mercedes protection gets a brand new model based on the new S-Class platform. 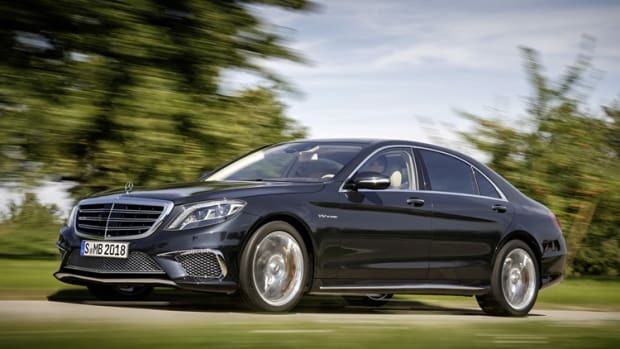 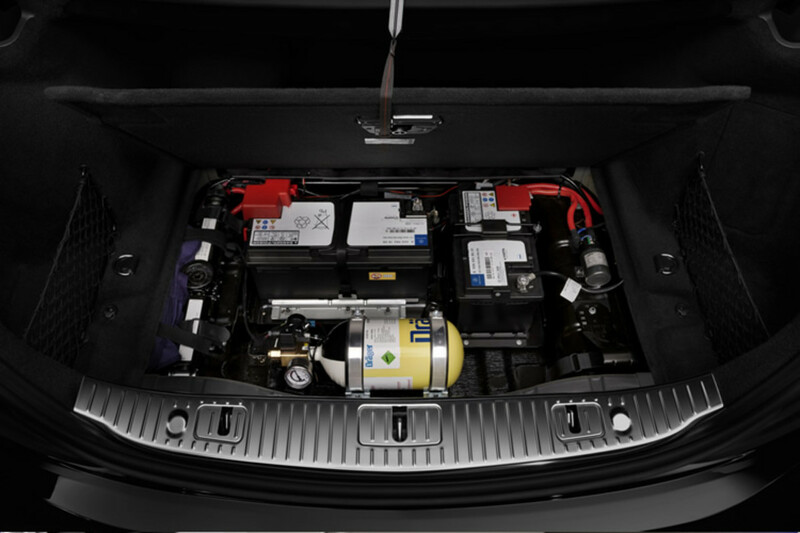 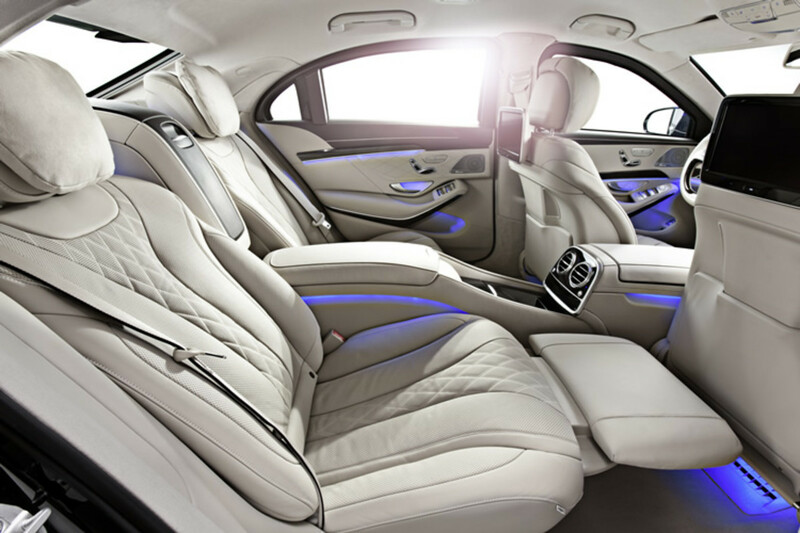 The S600 Guard brings all the luxury and amenities from the V12-powered super sedan into discrete vault on four wheels that looks just like any other S-Class on the road. 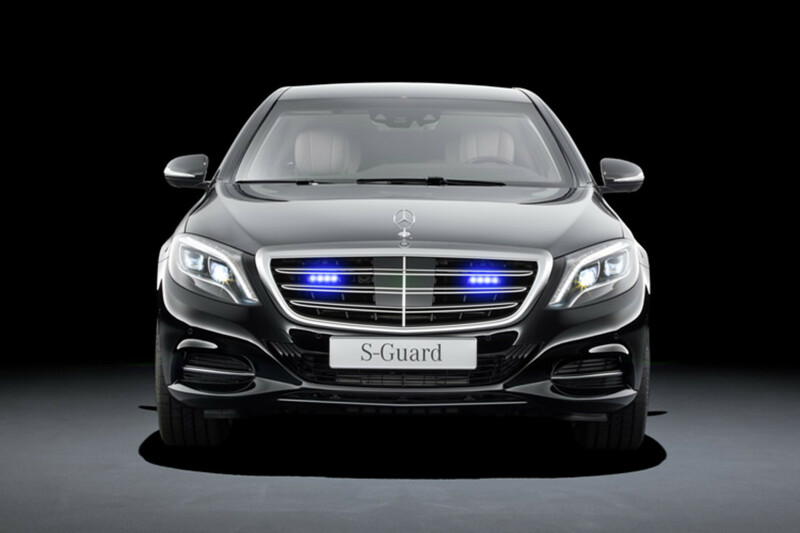 The flagship of their guard line, the S600 Guard has their top of the line V12 engine that produces 530 hp, which is more than enough juice to get you out of a sticky situation. 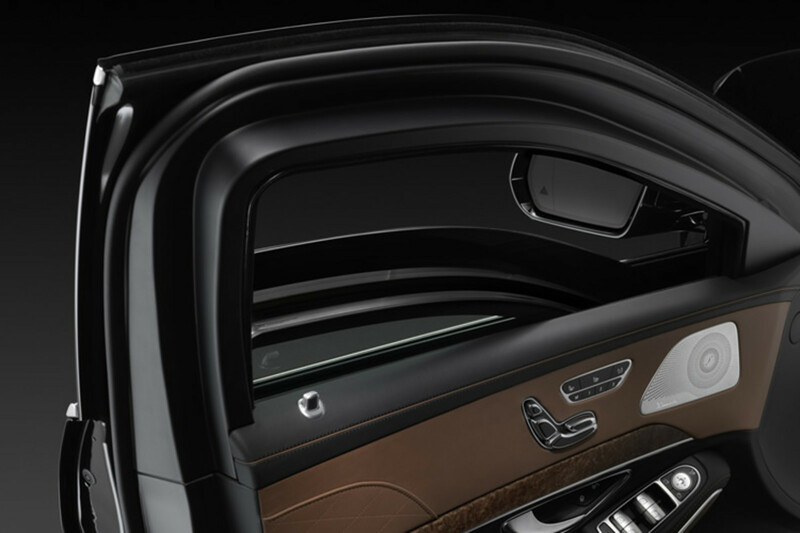 Alongside all the accoutrements are the important protective features such as certification for the highest ballistic protection in resistance class VR9, comprehensive explosive protection, underbody protection, emergency fresh air, and much more.